As we head into 2015, I’m seeing a lot more calls and activity in regards to both small and large acreage properties along the Hamakua Coast. Last week I sold a beautiful Pepeekeo property (MLS# 272545) and it got me thinking about sales of agricultural properties along the Hamakua Coast in 2014. The Big Island is known as the breadbasket of Hawaii and the Hamakua Coast is the heart of that breadbasket. At any given time I’m working with a variety of farmers who are looking for land to buy or lease on the Big Island. One of the reasons it can be challenging for farmers to find land is because the current price of beef is so high and people are finding it lucrative to turn their farmlands into ranchlands. That said, there are still many opportunities to purchase large acreage farms on the Big Island, as evidenced by the number of property sales last year. 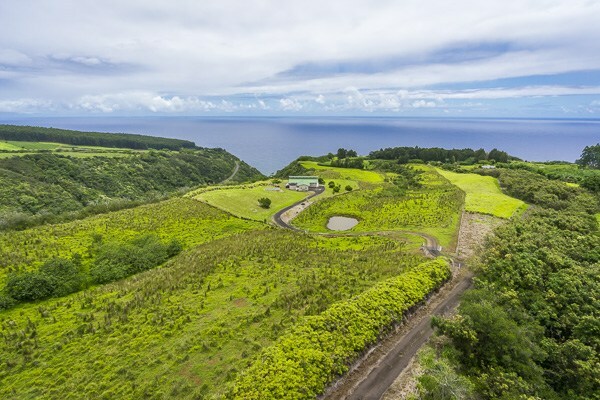 In 2014, eight (8) properties in the 15-30 acre range were sold in the Hamakua district. Among those eight sales was a contemporary farmhouse I sold in Puueo. The 20-acre agricultural property sold at full asking price after just 10 days on the market! This 20-acre agricultural property sold at full asking price after just 10 days on the market! For my Pepeekeo client, I was able to get the highest sales price in the district ($465,000) for a property in the 15-30 acre size range, in part because the property offered a warehouse. In the case of the Pepeekeo property, it’s easy to see why the property was so appealing. The 24-acre parcel features prime agricultural land, as well as a large 1920 warehouse that’s in excellent condition. The new owners are farmers and they’ll be growing sweet potato and ginger on the property, and using the warehouse for processing. Many people may not realize that sweet potato and ginger are popular crops on the Big Island. Given the number of farmers I’m currently working with and the demand for locally grown veggies, I’m not at all surprised this Pepeekeo property sold quickly. We have some of the richest, best soil in the world for farming here in Hamakua. The fertile soil is due in part to lava that has broken down over thousands of years. With the popularity of the farm-to-table food experience featured at many of Hawaii’s top restaurants and resorts, I expect the interest in, and sale of, Hamakua farm properties to continue throughout 2015 and beyond as farmers seek to expand their agricultural operations. As someone who has lived on the Hamakua Coast for decades, I love seeing all these farms because, to me, it means the land is being utilized. 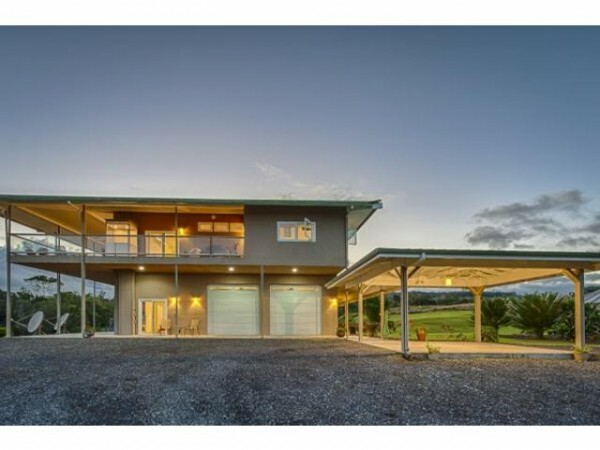 If you’re looking for Hamakua Coast farm property with acreage and great views, you’ll want to check out this amazing Maulua Gulch ridge top home perched atop 30 pristine acres. I’ve written before about the many features of this stunning ocean view property in Ninole that features self-sustaining energy systems and modern finishes. 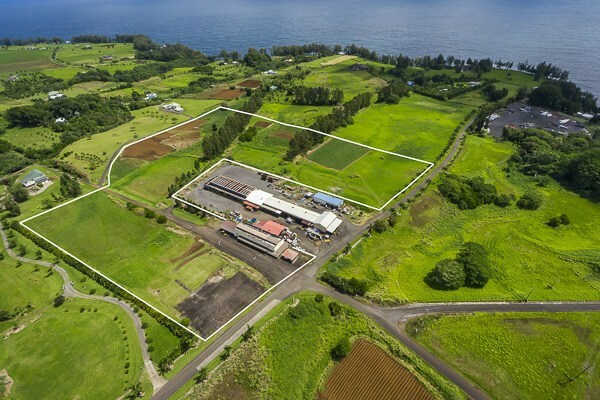 To find out more information about farm land along the Hamakua Coast or other Big Island properties for sale, give me a call today at (808) 937-7246 or email me.